By using the Matrix Drops regularly, Kevin achieved a faster grass growing rate than with the use of fertilizers! It is an honour to continue my regular report on the Irish Matrix Drops farm. 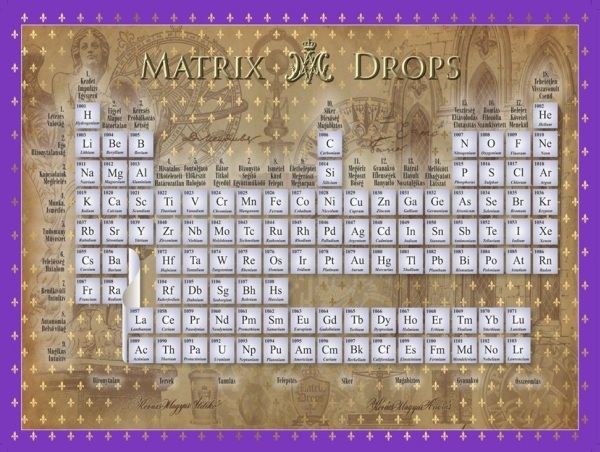 We would like to invite you to our next Matrix Drops Farming event. On the 27th of May 2017 at 2pm. In Gortnahoe Comunity Centre we are organizing a lecture and than farm walk to see Kevin Laffan’s amazing fields! How are the Matrix Drops quintessences capable of setting the perfect ecological balance? „Atomic flash in human holographic mapping. The great french research team’s results are amazing. The usage of electromagnetic waves to program water resulted in success. The water can be programmed, but sadly, the signal in the water is weak, and the effect of Dr. Luc Antoine Montagnier’s experiments wears off very soon. The success rate of the transmutation with electromagnetic fields is about eight percent in this case.